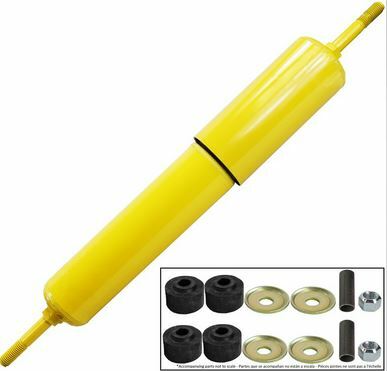 74465 Monroe Magnum 70 Shock Absorbers for Class 7-8 Vehicles. Tough Monro-Mangnum 70 shocks absorbers deliver a firm, controlled ride for greater stabiilty and increased driver comfort. Meet or exceed demanding OE manufacturer specifications.